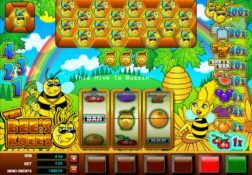 With a huge jackpot and plenty of bonus games and bonus features the Bees Knees slot game offers players everything they need. Where can I play Bees Knees for Real Money? 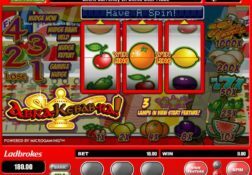 Part and parcel of being a slot player that does get the most enjoyment out of playing online slot games these days, is to ensure that you play lots of different categories of slots, and one type o slot machine that used to be popular with players were fruit machines such as the Bees Knees slot. What players would find on offer on the Bees Knees slot was a single pay lien playing format along with just three reels and it was a slot that could be played for stake levels as low as just 0.10. 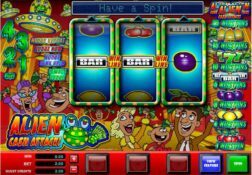 I say was, for Microgaming have withdrawn from service all but one of their fruit machines and as such players are no longer going to get the fun and enjoyment of playing this particular slot no matter how hard they try! 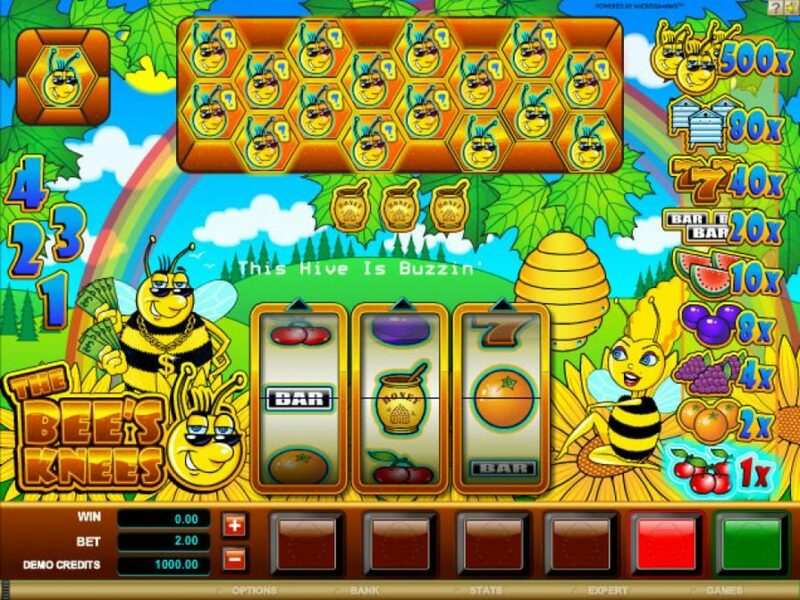 What the Bees Knees slot game did offer players was a Pick and Win styled bonus game so players would simply be faced with picking off locations form the bonus game screen to reveal all manner of additional extras. The Bees Knees Slot has a payout percentage of 96.50%.